Another casserole! 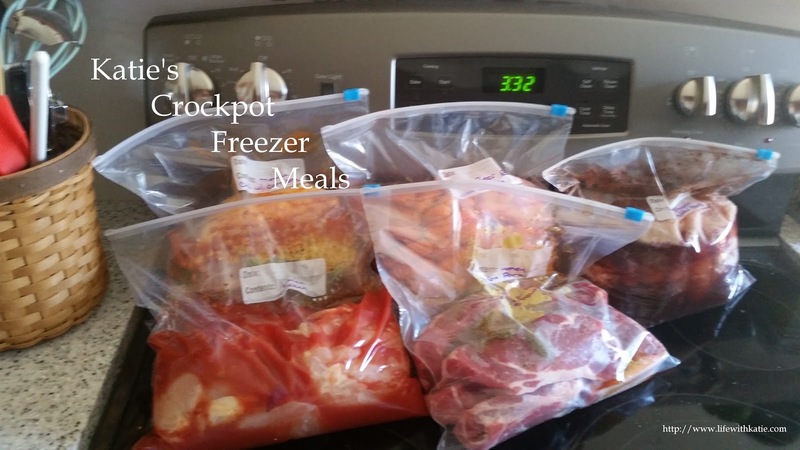 Crock pots are perfect for this kind of meal and Mexican food is soooo yummy! Don't believe me? Try this recipe! Butter or spray the inside of your stoneware. Put a layer of corn tortillas on the bottom. You may need to tear some to make it fit well. In a very large mixing bowl, combine all of the other ingredients, and whisk together. Pour about 1/2 of the mixture into the slow cooker, on top of the tortillas. Put in another layer of tortillas, and top with the remaining egg/milk/cheese/other stuff mixture. Top with another layer of corn tortillas. Cover and cook on low for 6-7 hours, or on high for 4-5. 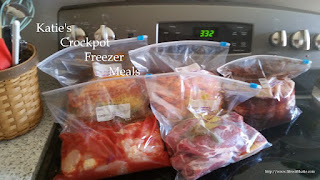 If your crockpot seals well (my 4-quart has a plastic lid, and a lot of condensation builds up), uncover 15-20 minutes before serving and cook on high to release condensation and to firm up the top a bit. You know your breakfast is done when the eggs are fully cooked and the edges have begun to brown and the cheese gets a bit crispy on the sides. So what do you think? Totally delicious?